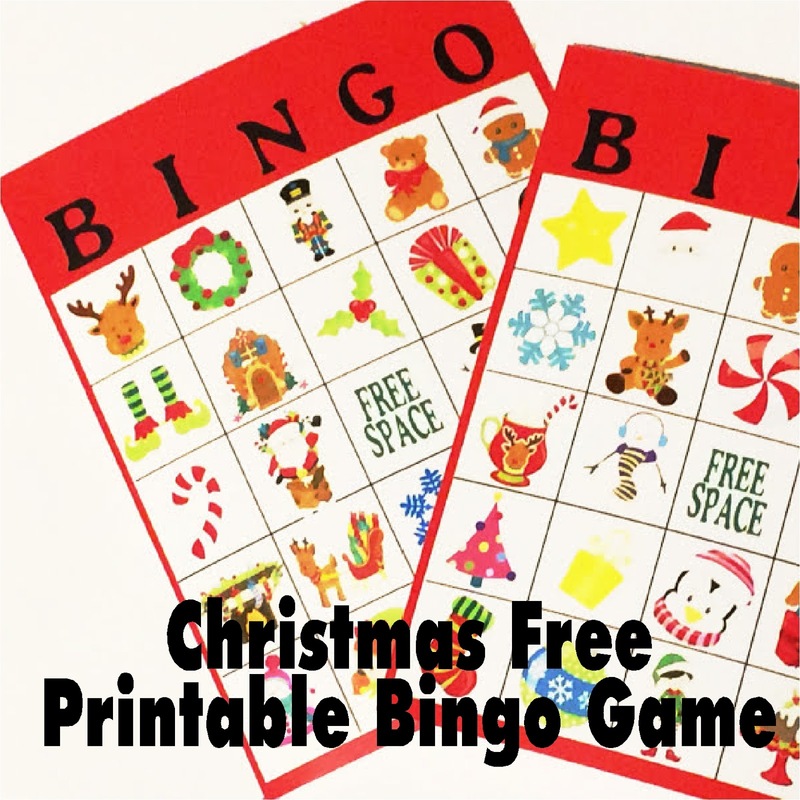 Enjoy a little whimsical fun at your Christmas party with this super cute Christmas bingo game. This free printable game will have even the toughest party guest wanting to play and having a good time. 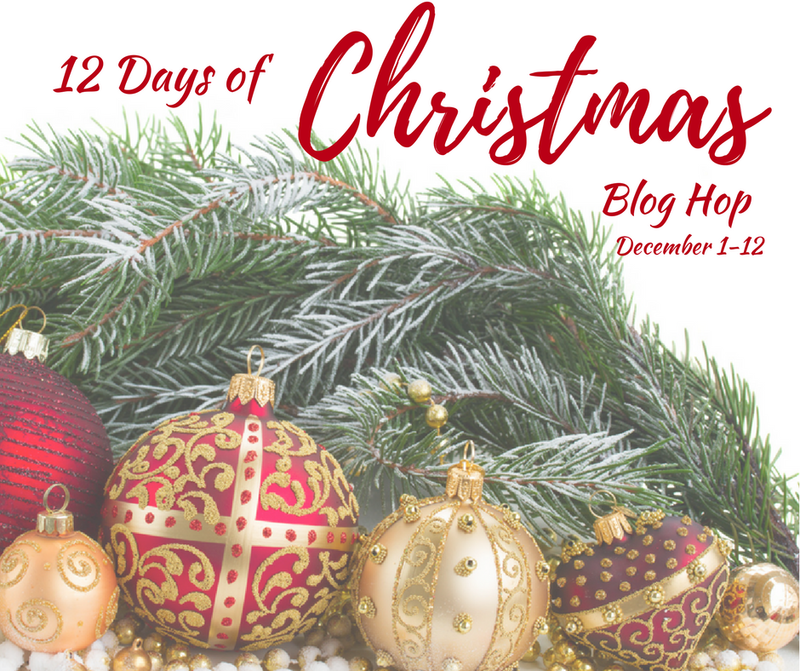 If you haven't been able to tell by now, or if you are stopping by for the first time from the 12 days of Christmas blog hop, bingo is one of my favorite games to play at a party. I put off doing a Christmas bingo game because there are so many out there, but then I found this super cute Whimsical Christmas clip art and knew I needed to have some bingo fun this Christmas. What about you which of the 12 days of Christmas games have been your favorite so far? As I mentioned, I love to play bingo at a party...especially if you get some super fun prizes that relate to your party. The prizes don't have to be expensive at all, just something unique and fun that relates to your party. If you are throwing a Christmas party, find some cute dollar store treats and then even the toughest guests will be excited to play Christmas bingo. Especially, once they get a view of these cute whimsical graphics from Pretty Grafik Designs. It will definitely put everyone in the Christmas spirit and playing along with all the party fun. Start by going to the Bingo Game download and save the download file. It is a zip file, so you will need to save the file and then unzip it if you want to be able to print it. Print out and cut the bingo tabs. There are 4 pages with 12 tabs per page. Each tab is 2.5 inches square so it makes it easier to show the party game players the pieces to be sure everyone gets the right card marked! 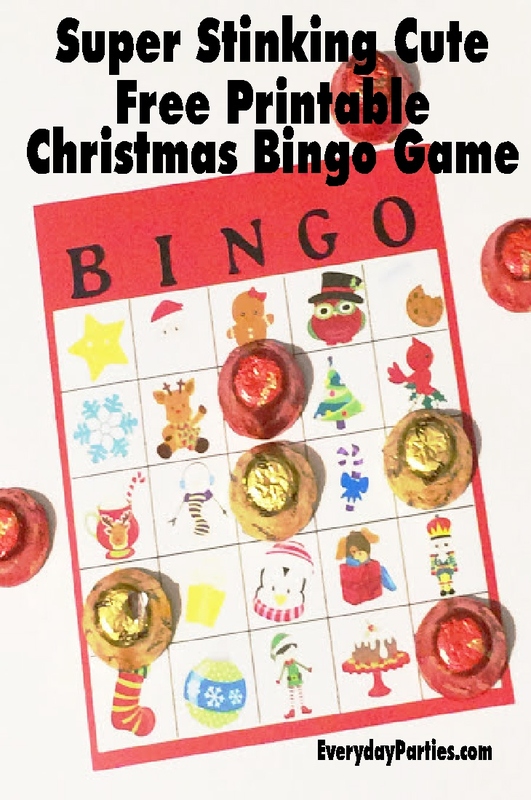 Use yummy Christmas candy to mark the player's bingo cards and entice even the toughest party guest with this fun bingo game.